The AIPS Sport Media Awards are the highest international accolade in the sport media industry. The Awards, currently in their second edition, offer recognition to the very best sport storytellers across all media platforms, from photography to video, from print to digital, from podcasts to sports blogs. Based on the premise that sport is a valuable tool for education and culture, and with a network of 161 countries, AIPS, as the internationally-recognised body for sports journalism, looks to celebrate those professionals who continue to produce the best, most creative content worldwide. AIPS Sport Media Awards are a celebration of sports media excellence, representing a new, inspiring horizon for sports journalists across the globe. The first edition of the Awards ceremony was held in Lausanne in January 2019. The second edition will be held in February 2020. The International Sports Press Association (AIPS) is the peak professional body representing the international sports media, with more than 9,500 members worldwide. 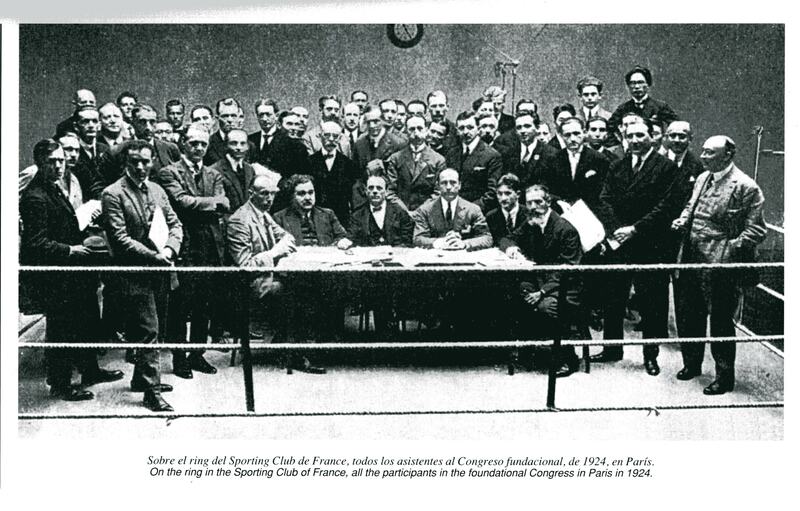 AIPS was established in Paris, in 1924, as L'Association Internationale de la Presse Sportive, by Games Press Chief, Frantz Reichel, and the Belgian, Victor Boin. The officially approved abbreviation of the name of the Association is AIPS and its headquarters are based in the Olympic capital Lausanne, Switzerland. The first Congress was held in July 1924, with 29 nations present. AIPS is recognised by the International Olympic Committee and the main Federations of each sport and country. The aim of AIPS is to enhance the cooperation between its member associations in defending sport and the professional interest of members, to strengthen the friendship, solidarity and common interests between sports journalists of all nations and to assure the best possible working conditions for members. AIPS is an independent organisation, financed through membership fees and the contributions of international bodies and Federations worldwide. AIPS is made up of 161 Member Associations divided in four Continental Sections, AIPS Asia, AIPS America, AIPS Europe and AIPS Africa. The AIPS card, as the only official press card recognised across all borders, has the backup of a unique and important network of contacts, information and communications linking more than 9,500 journalists in 161 countries, representing the leading international daily newspapers, websites, periodicals and radio and television channels across the five continents. 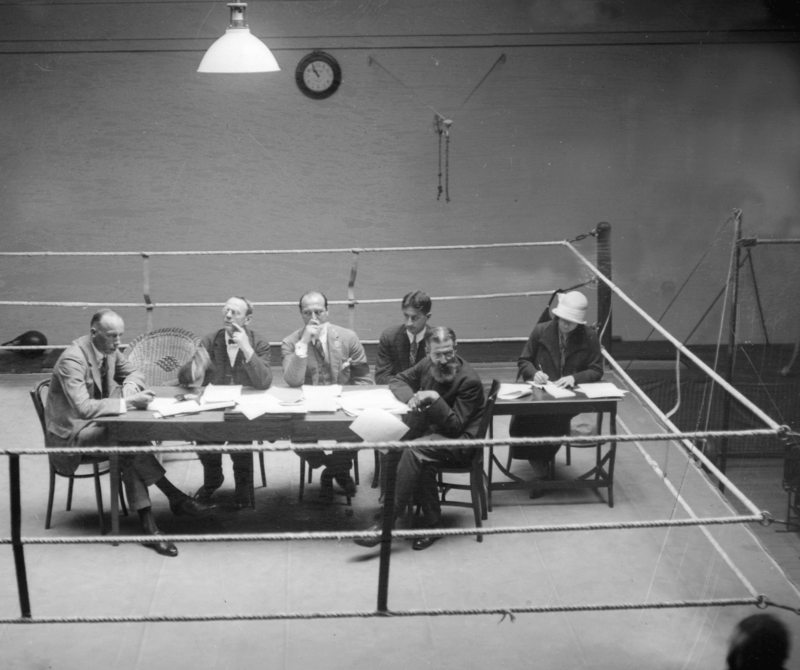 To celebrate the foundation of AIPS in 1924, July 2 each year has been designated International Sports Journalists Day. AIPS organises the AIPS Sport Media Awards in partnership with QSPC, the Qatar Sports Press Committee, as part of a shared drive to invest in culture and sport journalism, and purposefully protect and safeguard the integrity of the profession.